1 rare objects | This Blog Rules | Why go elsewhere? When I was younger I loved Indiana Jones and stories about ancient civilizations and heroes. It seemed that one mythological object could make all the troubles of the world vanish, or somehow imbue the user with inhuman strength. 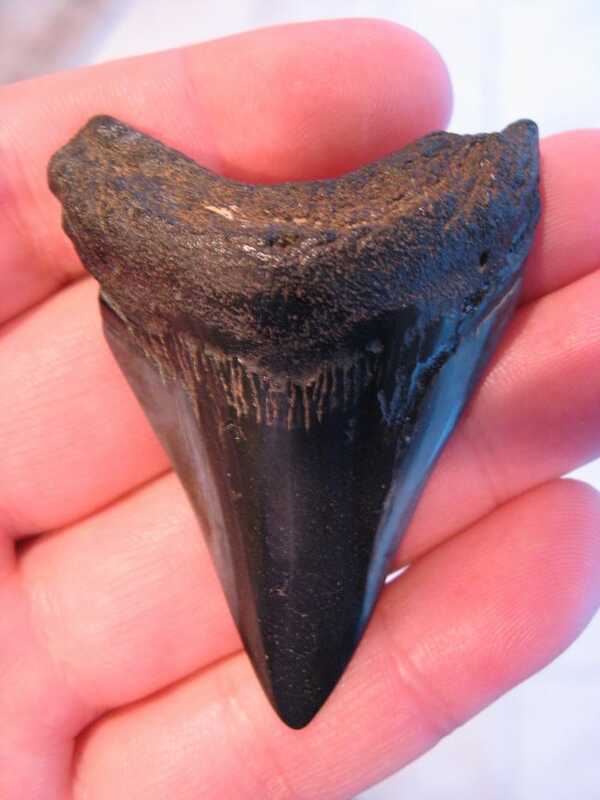 Have you bought yourself a fedora and hoped to find supernatural treasures such as these? You have probably already heard about Excalibur, Arthur’s sword or the Mjolnir hammer, but we want to present to you 5 supremely awesome mythological objects that you have probably not heard about. There are probably many among you who have already read the Lord of the Ring Books, or seen the movies. This means that you also know about the one ring, to rule all the others. 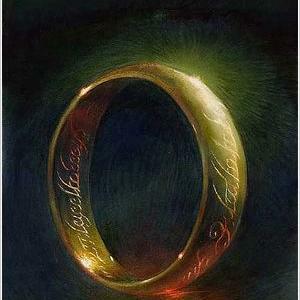 Sauron’s ring is very similar to the Ring of Gyges, in that it makes its wearer invisible. The only difference between them is that the ring from LOTR also has soul-blackening effects on the wearer. The ring of Gyges isn’t very well known. It was first described in a story told by the philosopher Plato. According to him, a shepherd finds the ring after an earthquake unravels a cave near his flock. He takes it from the corpse of an unworldly creature, and soon finds out that it can make him invisible. With it, he seduces the king’s wife, kills the king and becomes ruler of Lydia. Witches use Grimoars to practice their magic. 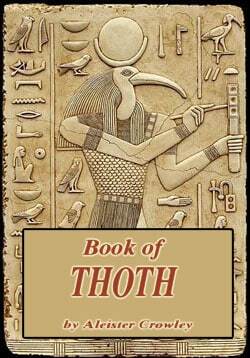 The Egyptian god of wisdom and magic, Toth, used the Book of Tooth. It is believed that this book contains two vital spells. One was designed to help the user better understand animals, while the others is used to understand the mind of the Gods. According to an old tale a prince finds the book. As punishment his family is murdered and he commits suicide. A couple of years later, another prince finds the book but is warned not to take it by the spirit of the previous owner. Because he doesn’t listen to the advice he is forced to kill his own children. Or so he thinks, because everything is an illusion orchestrated by the ghost to convince him. He finally understands the word of the fallen prince and puts the book back where he found it. If you are passionate about classic mythology you have probably already heard about the Argonautica, by Apollonius of Rhodes. This book tells the tale of Jason and his crew of Heroes (the Argonauts). 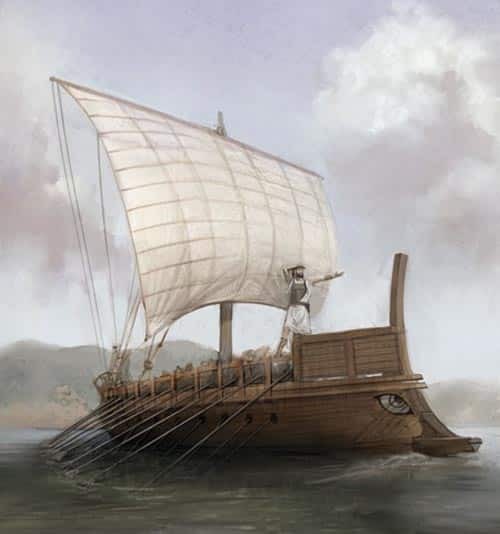 They sail on the Argo, a ship that was imbued with magical powers by the goddess Hera. The Argo is made from timber harvested from the forests of Dodona (it has the power of prophecy). When they completed the quest, the Argo was placed on the Zenith, and became a constellation. 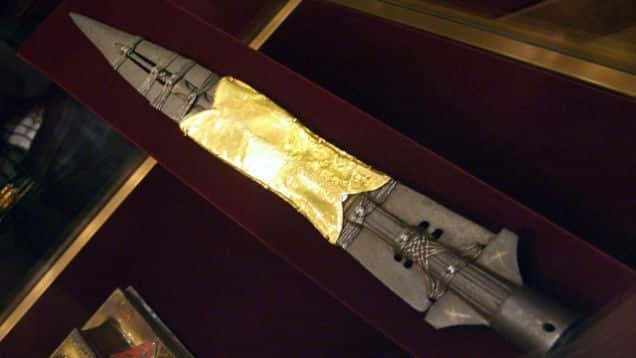 The Christian faith speaks about many artifacts with special powers but the most well-known ones is without a doubt the Spear of Destiny. According to historians, it is the weapon with which Christ’s side was pierced. Therefore, it was imbued with incredible powers. Apparently, the owner of this weapon can control the world. It is also believed that the crazy leaders of the world managed to put their hands on it. For example, Hitler was believed to use it when dabbling with the occult, to conquer most of Europe. Conspiracy theorists also say that General Patton took the spear of destiny from Hitler upon his arrival in Nuremburg. Think about a mythological creature. The dragon is the first one that comes to mind, is it not? That’s because dragons are quintessential to all the cultures on the planet. These giant, wise, fire-breathing lizards that hold all the magic in the world have helped countless of heroes and magicians. There is even a Greek legend of Cadmus which talks about the Ares’s dragon. Cadmus was advised by Athena, Ares’s sister, to plant the dragon teeth to grow a fresh crop of soldiers. Out of all the soldiers, five survived and were sent to found the city of Thebes. There is also a saying (“to sow dragon’s teeth”) which means to create something that leads to dispute.